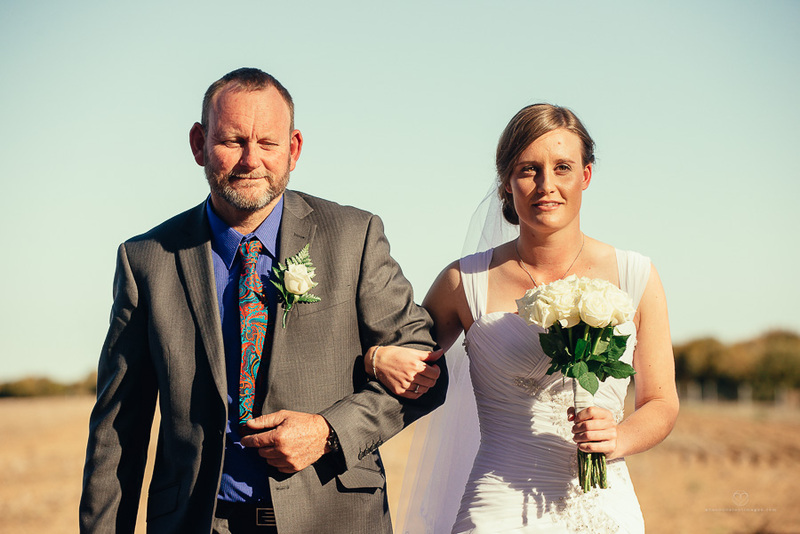 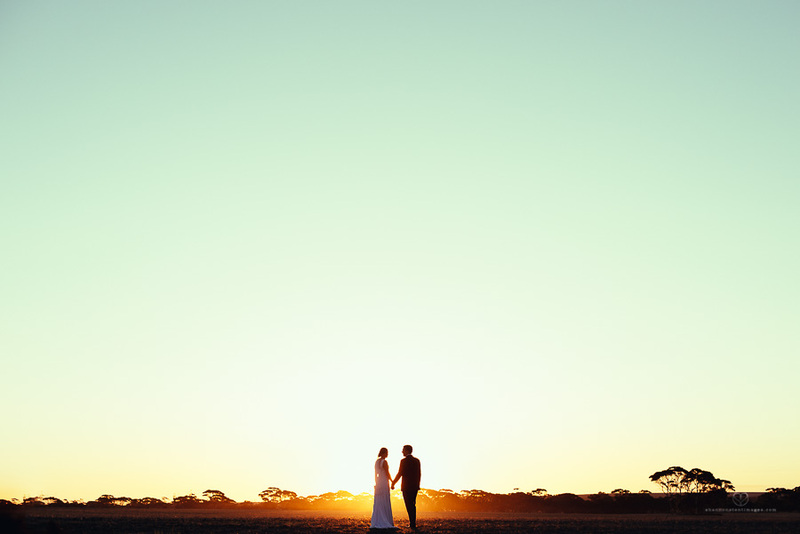 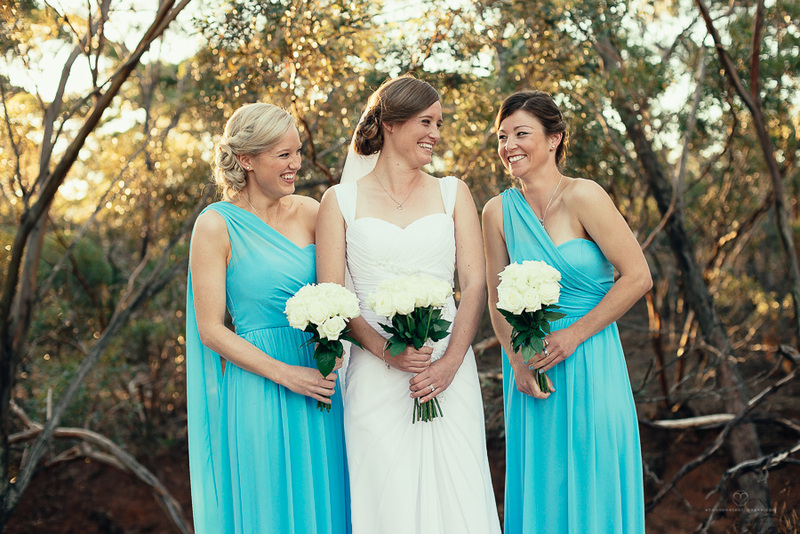 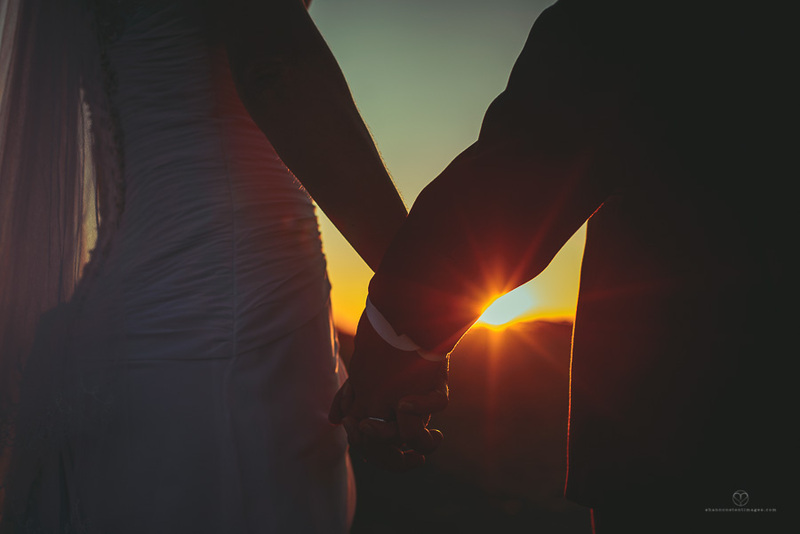 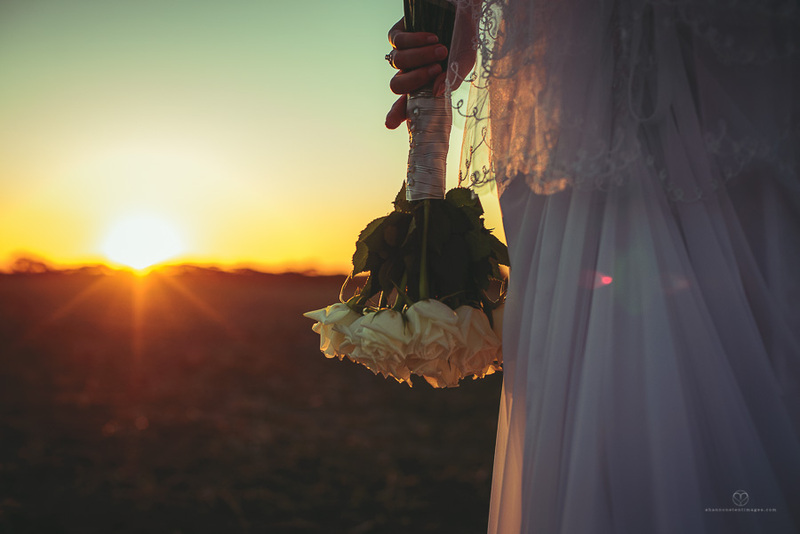 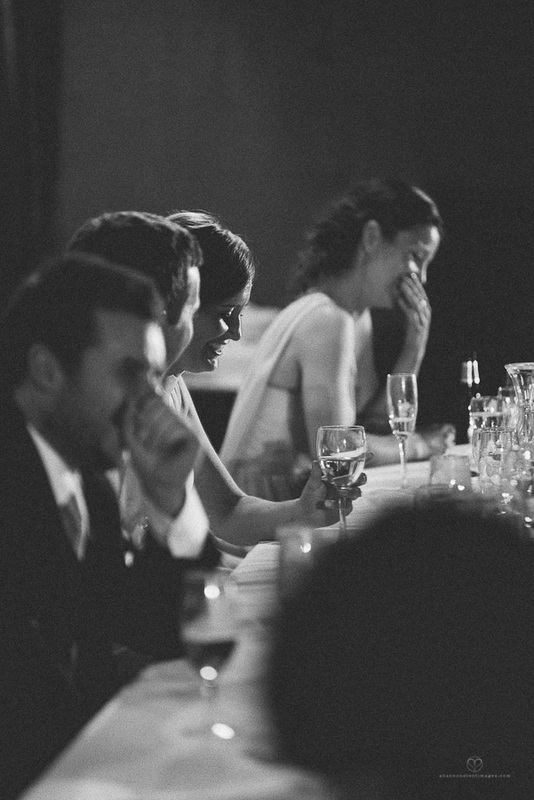 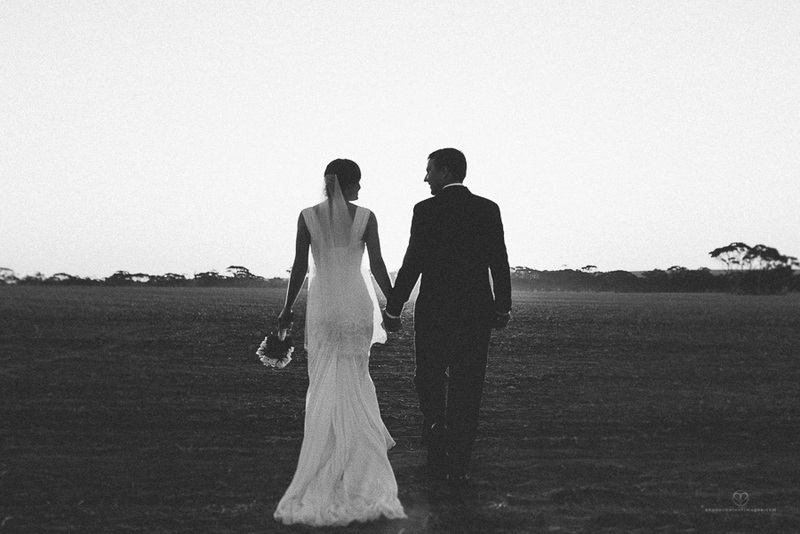 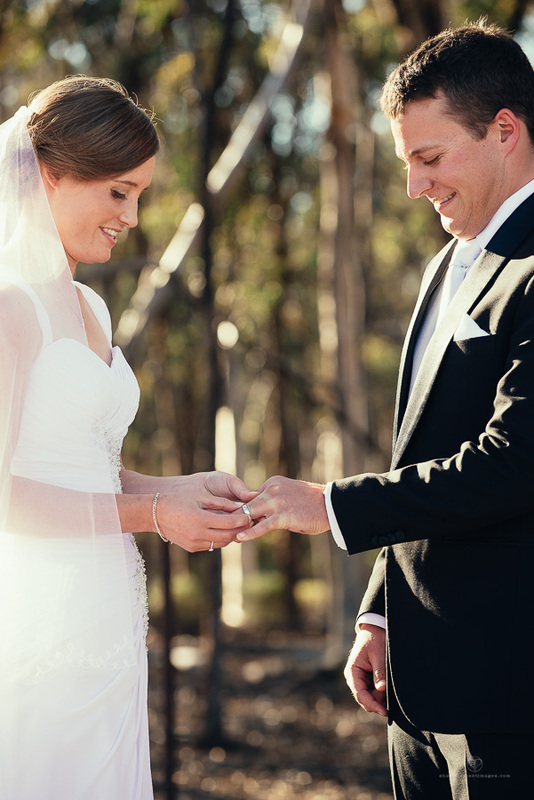 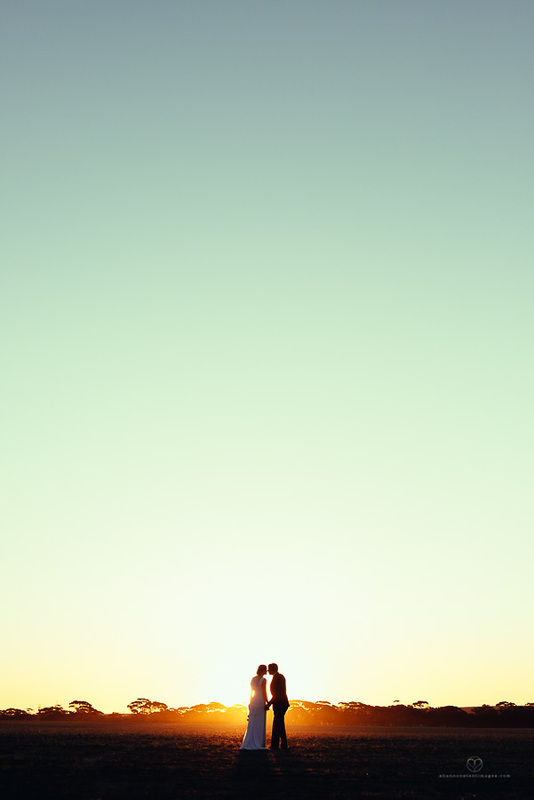 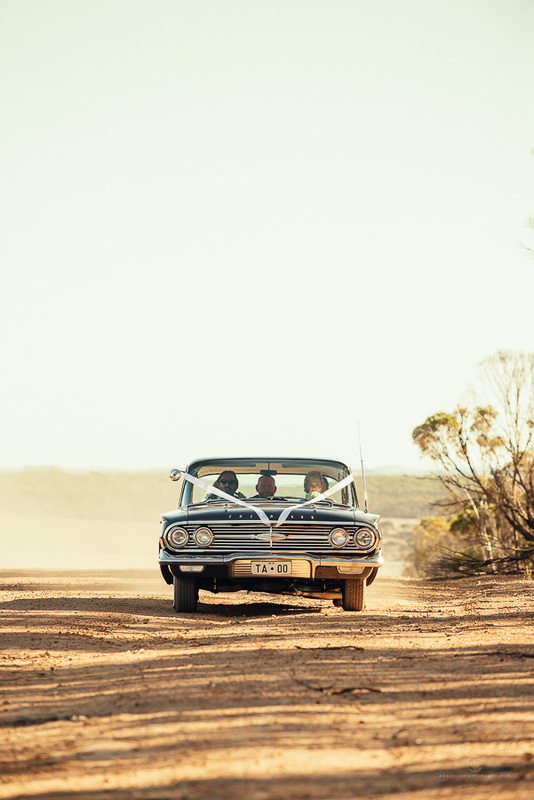 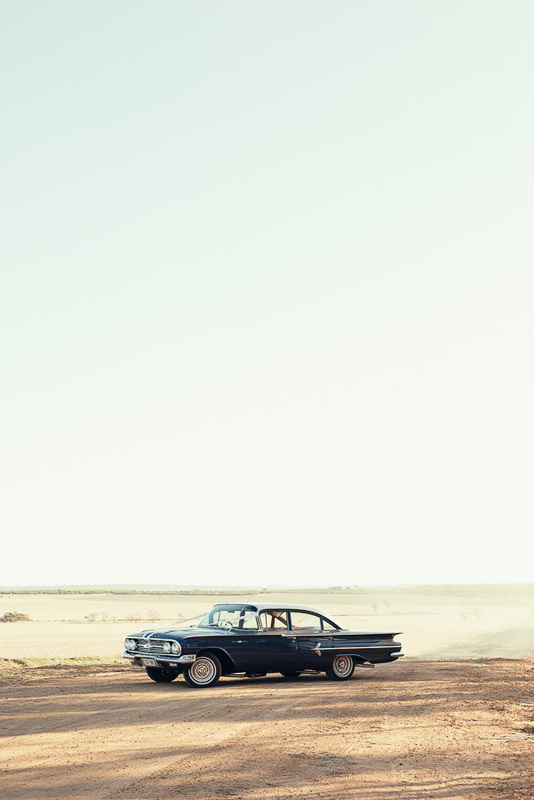 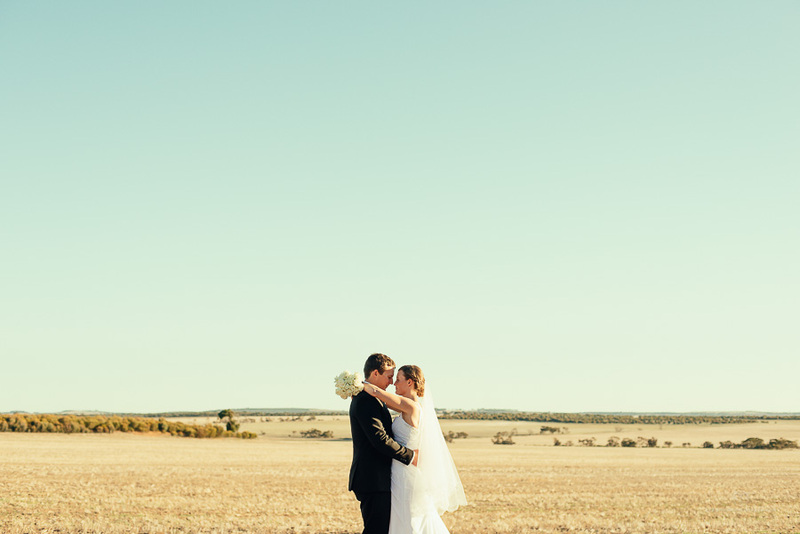 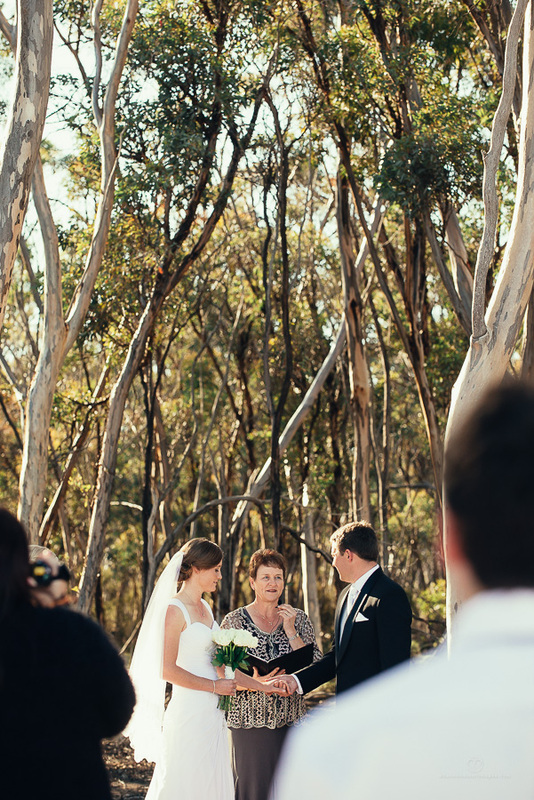 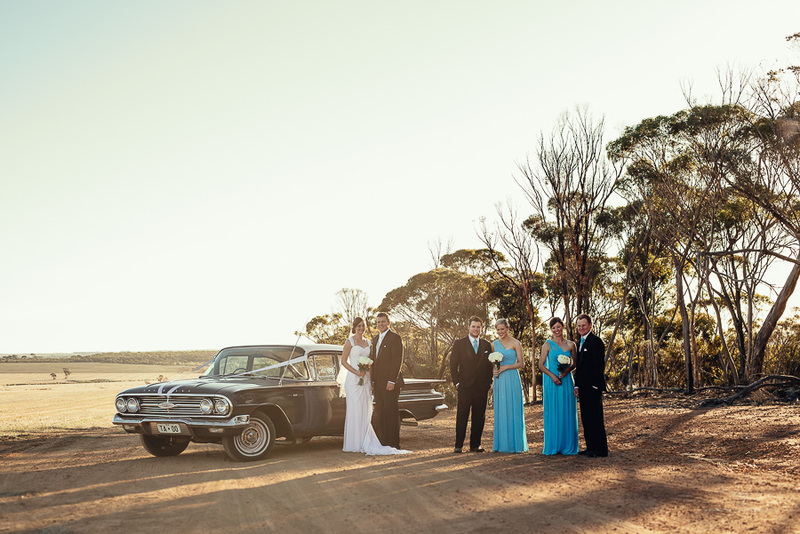 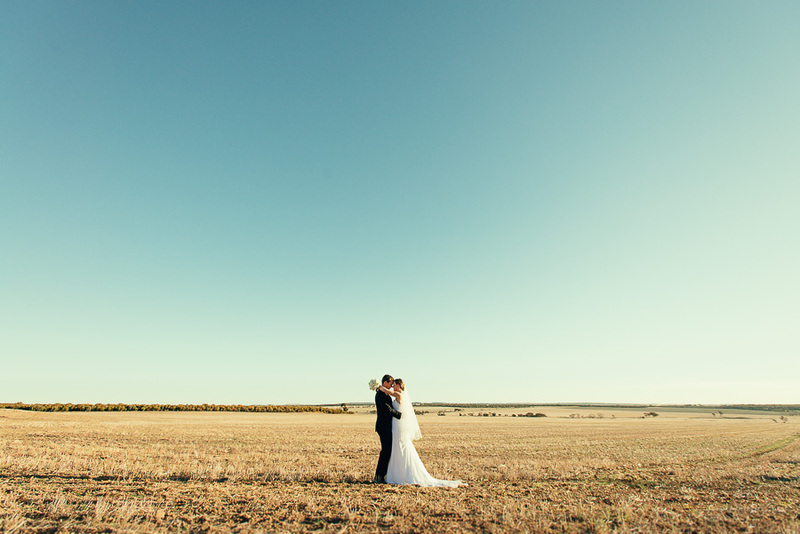 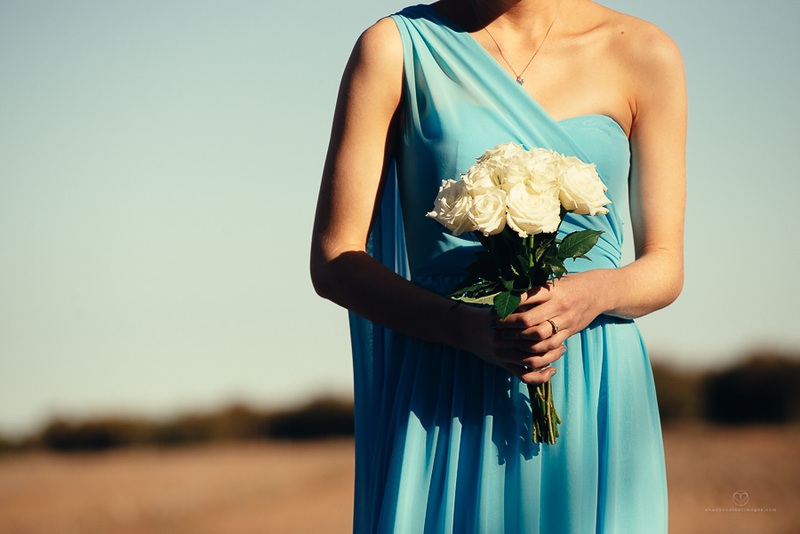 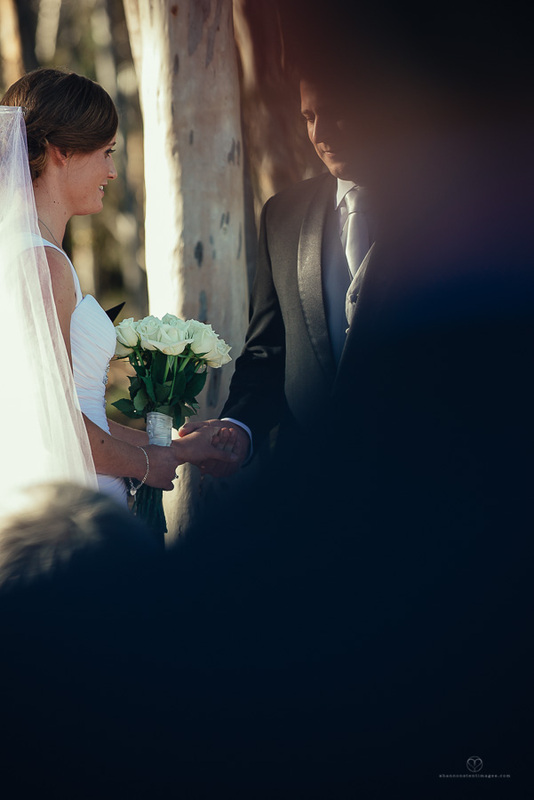 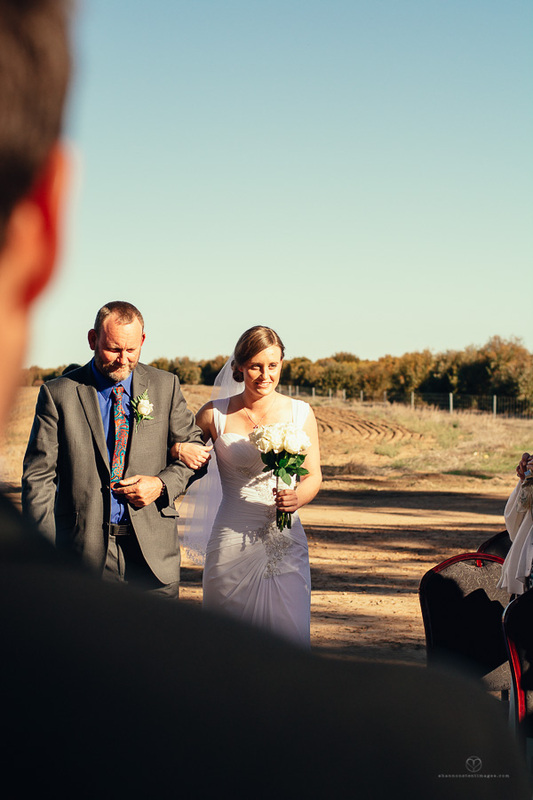 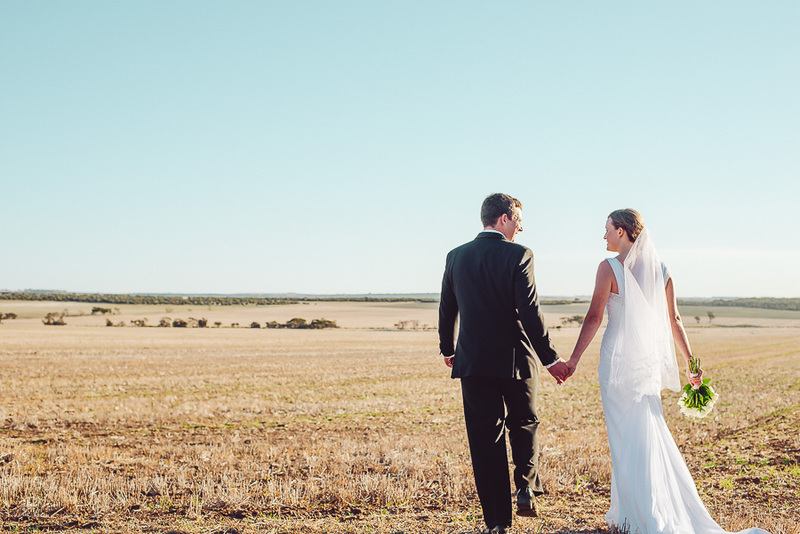 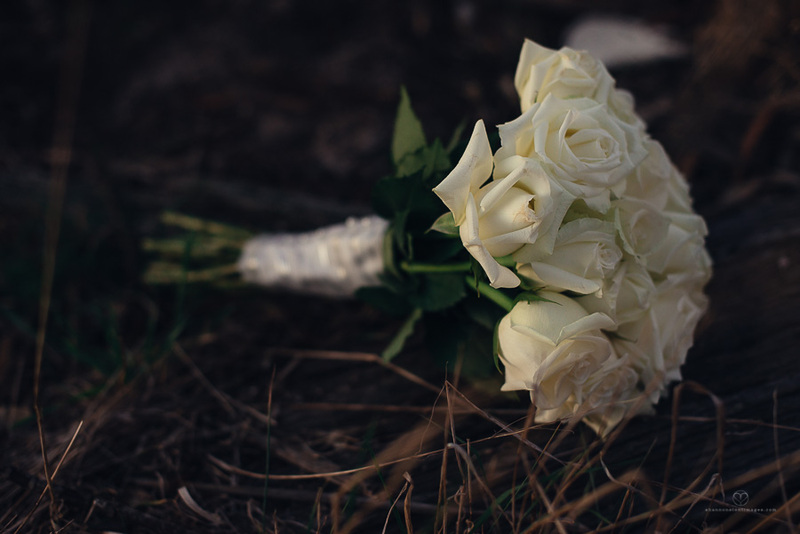 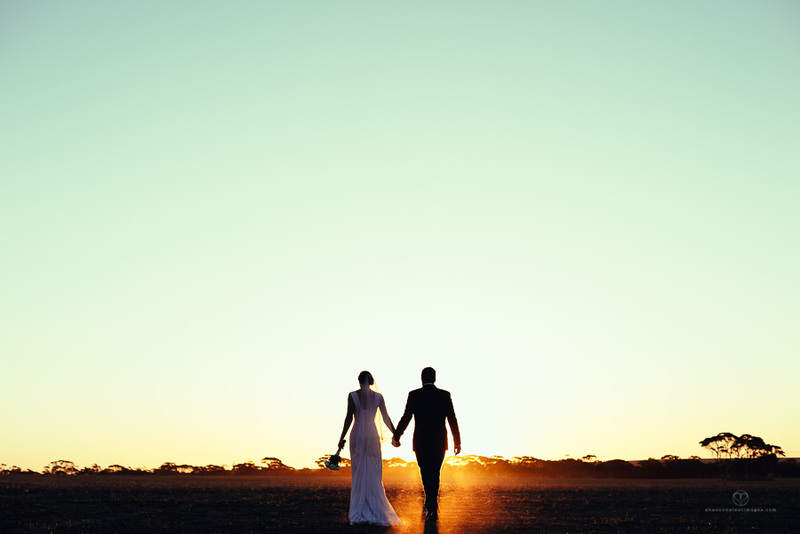 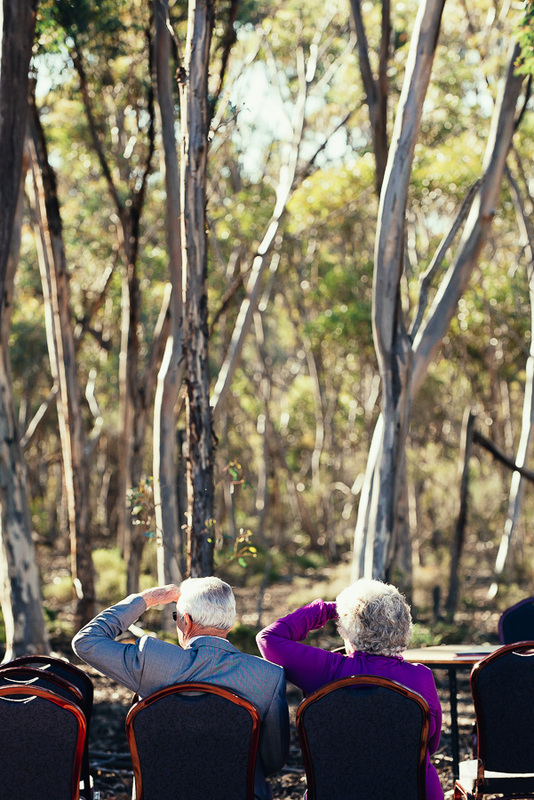 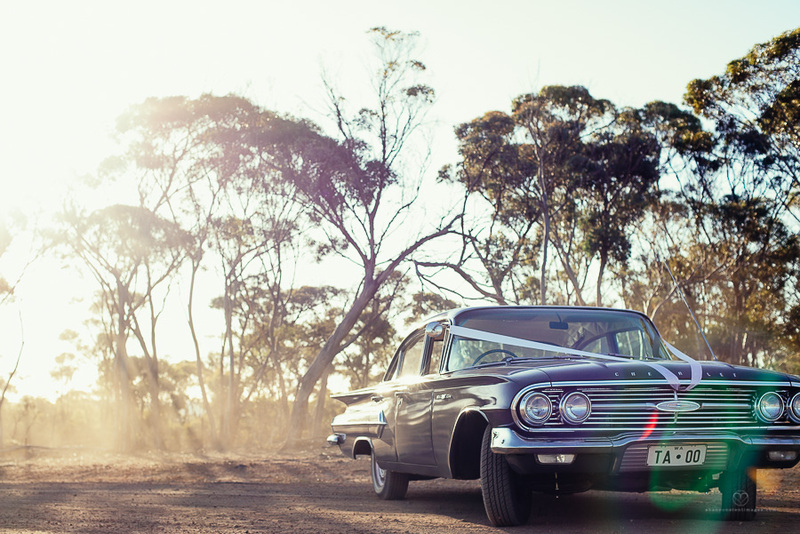 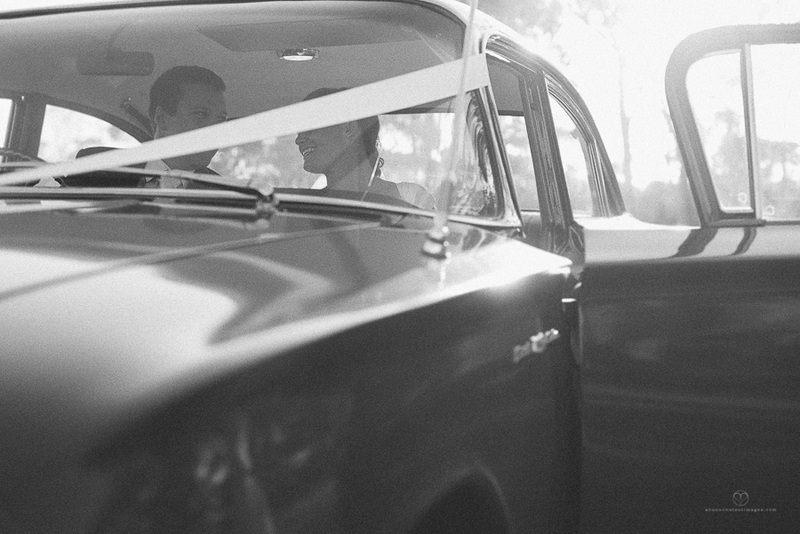 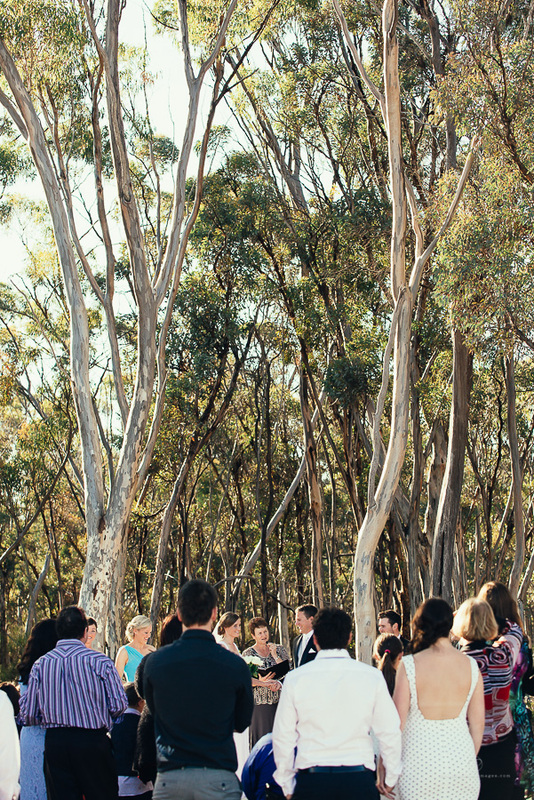 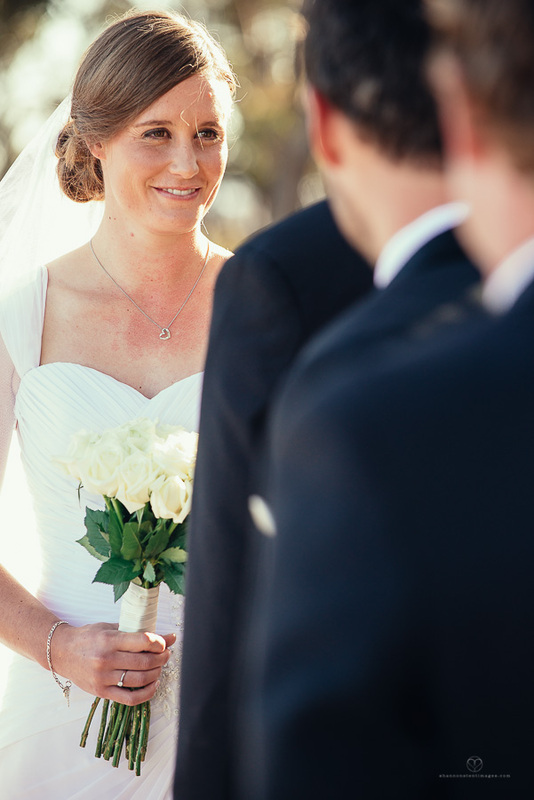 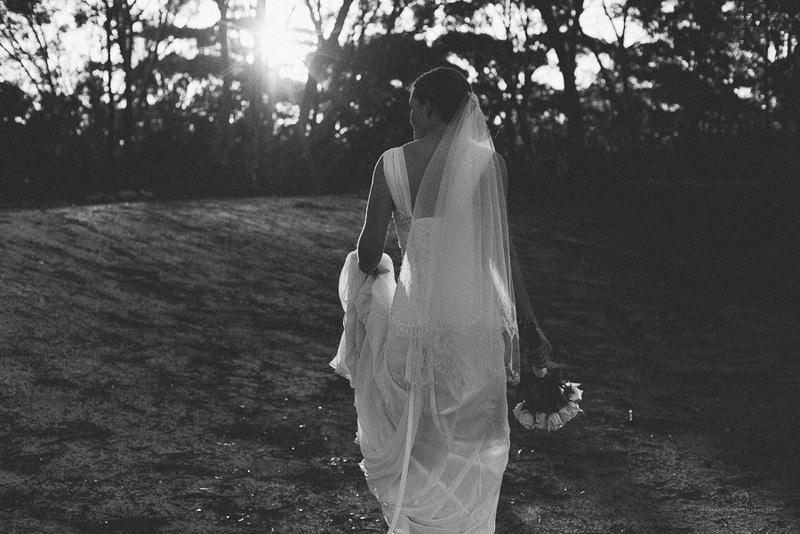 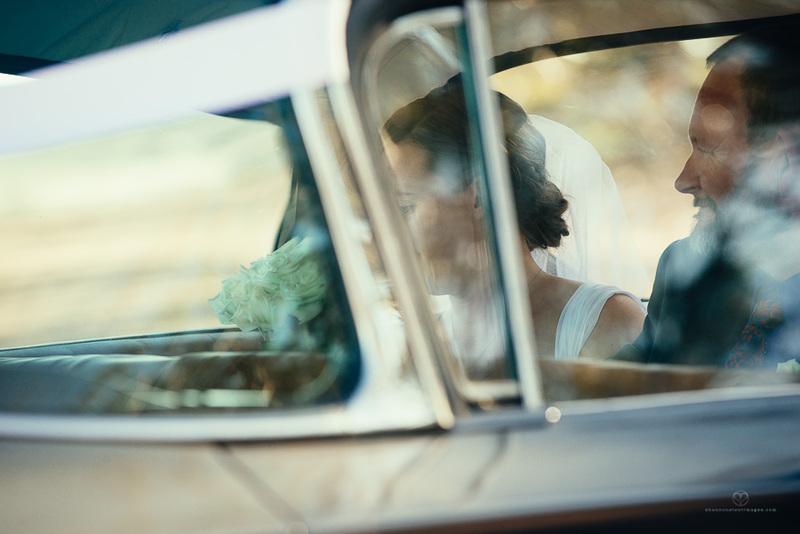 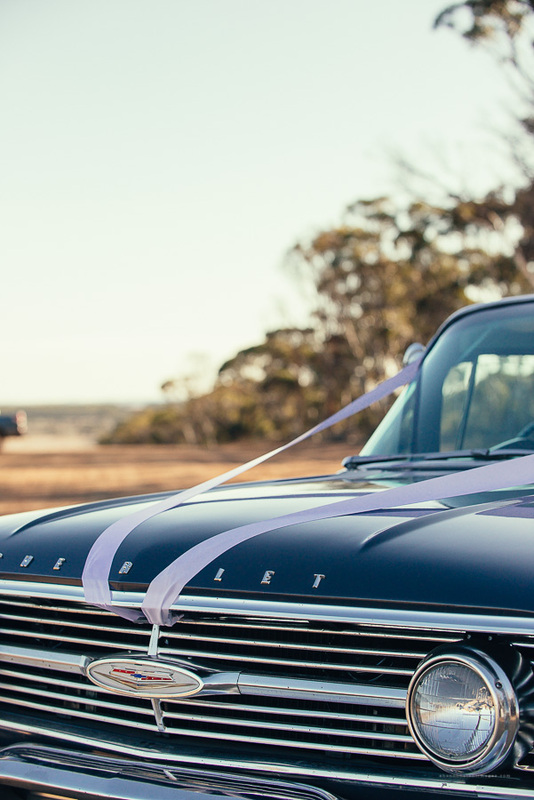 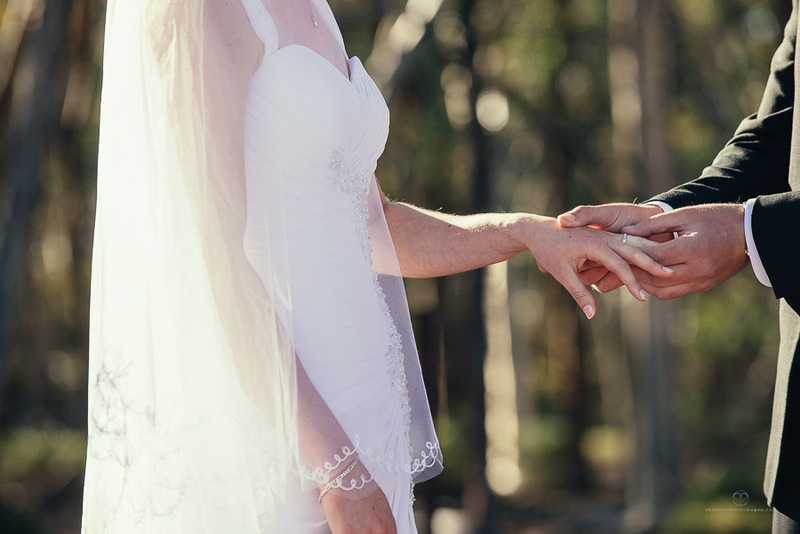 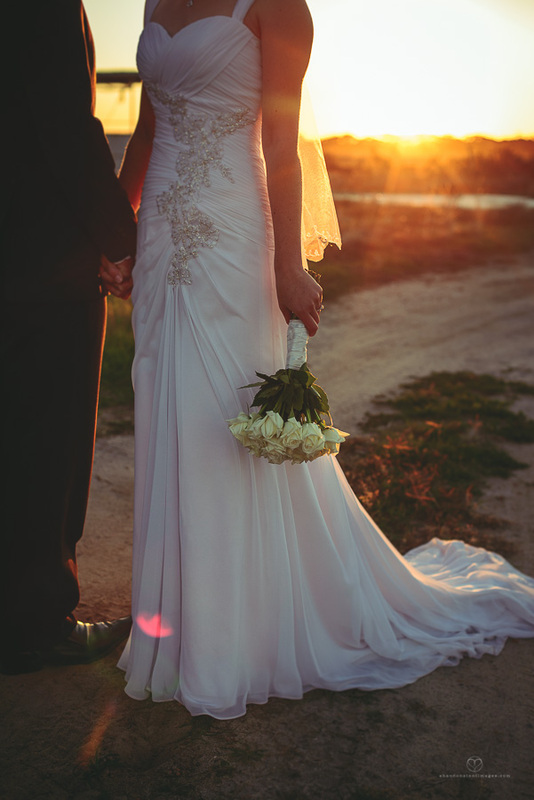 I remember being so excited when I first met Emma & Allan, hearing all about the plans for their country wedding in the wheatbelt town of Kukerin. 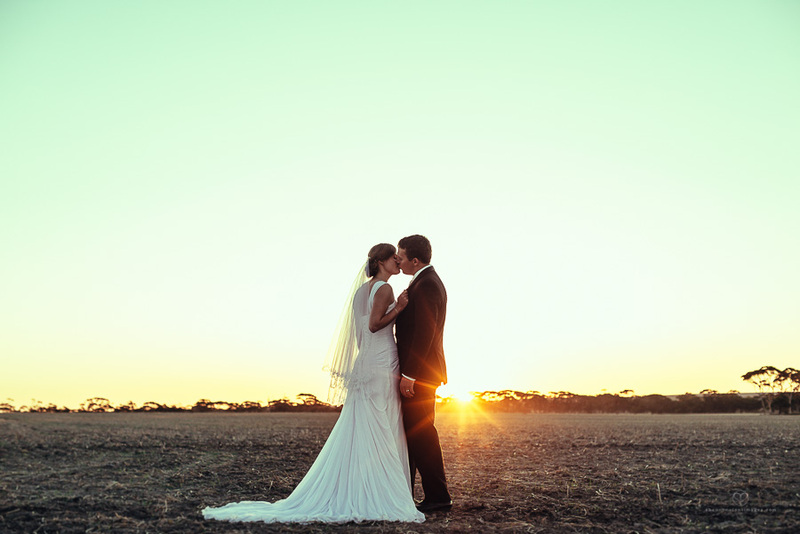 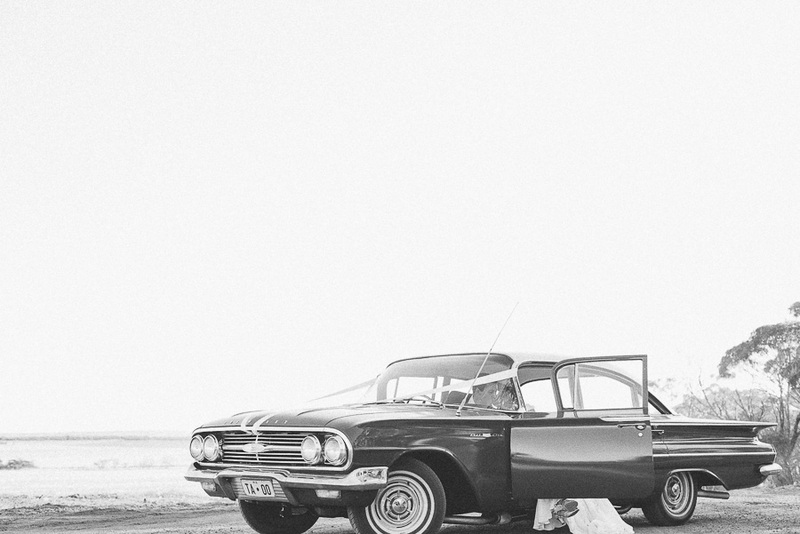 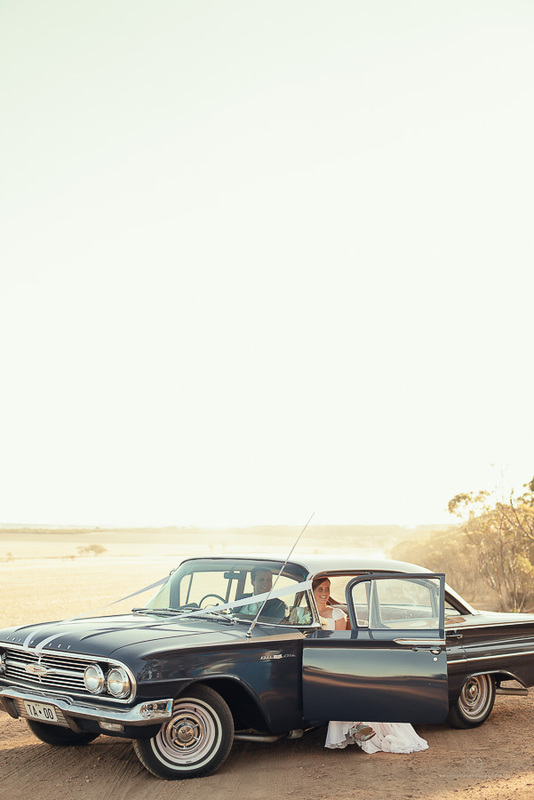 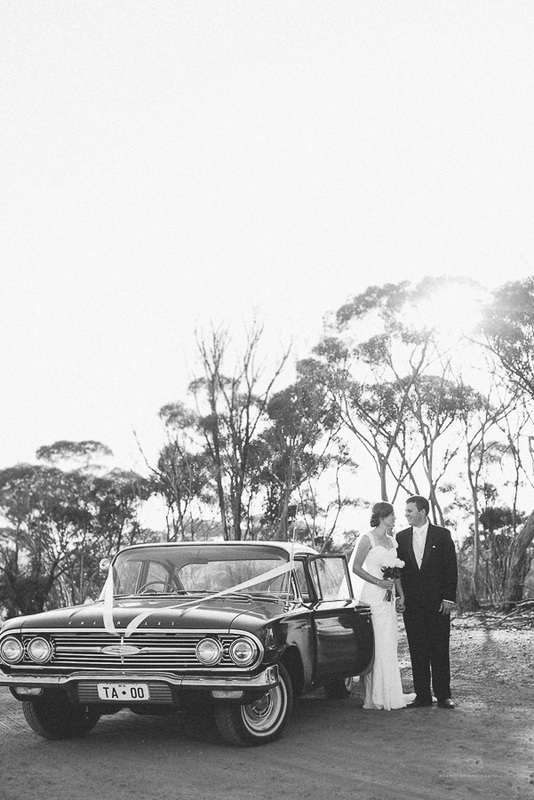 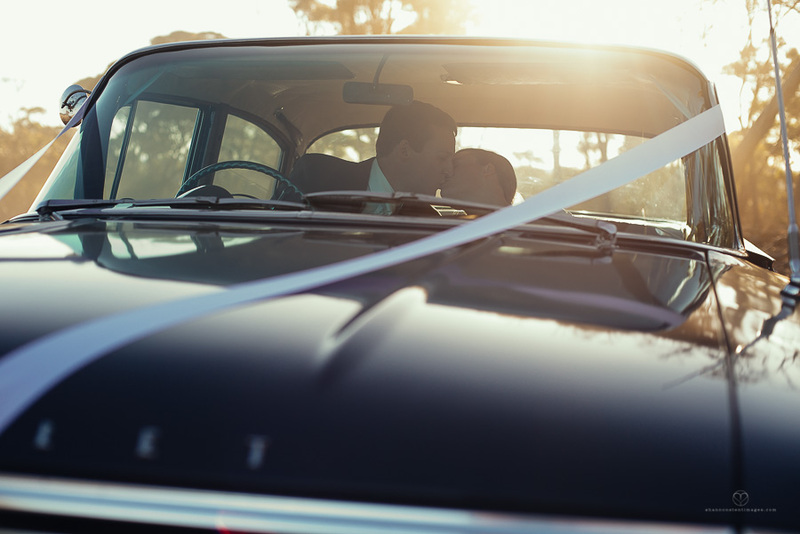 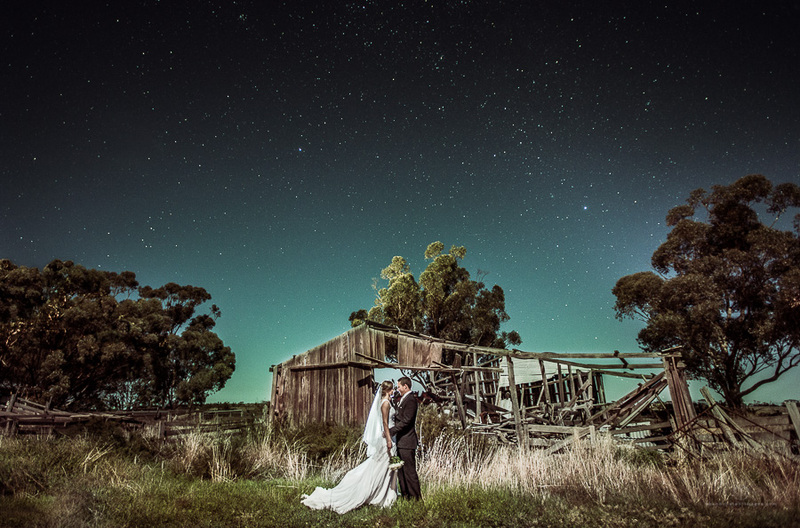 A couple of country kids who met at a country hockey carnival, planning to tie the knot on a farm… Perfect! 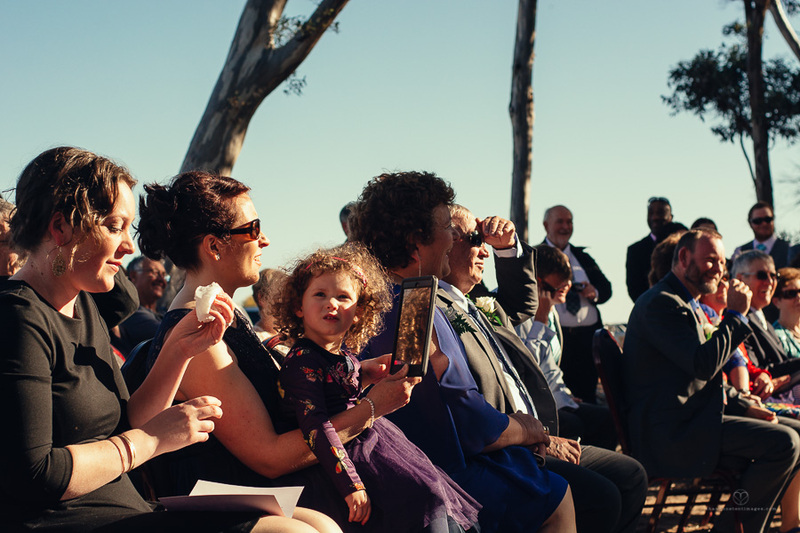 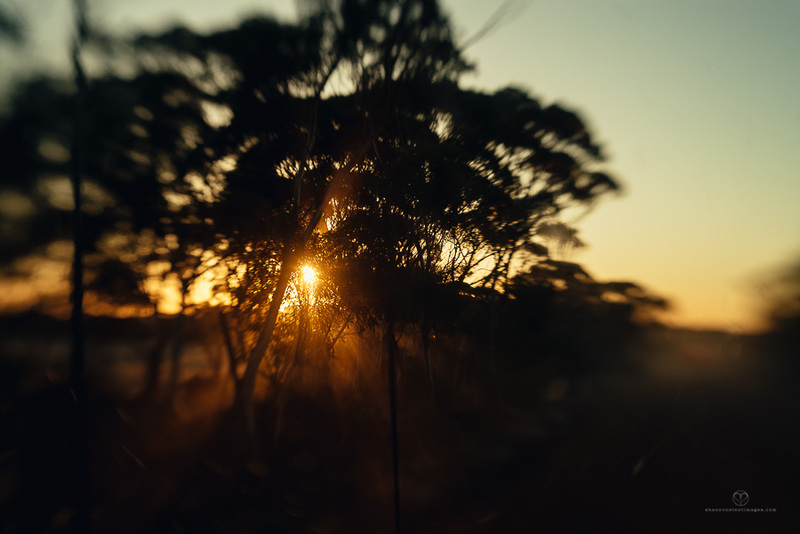 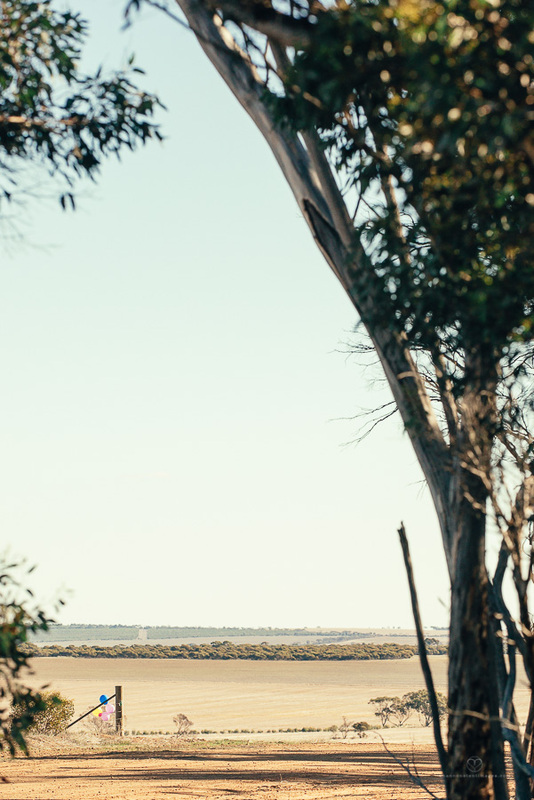 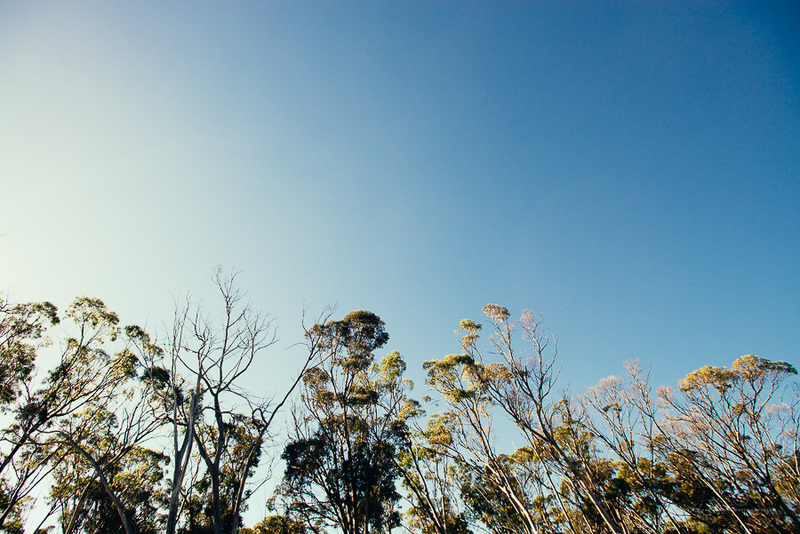 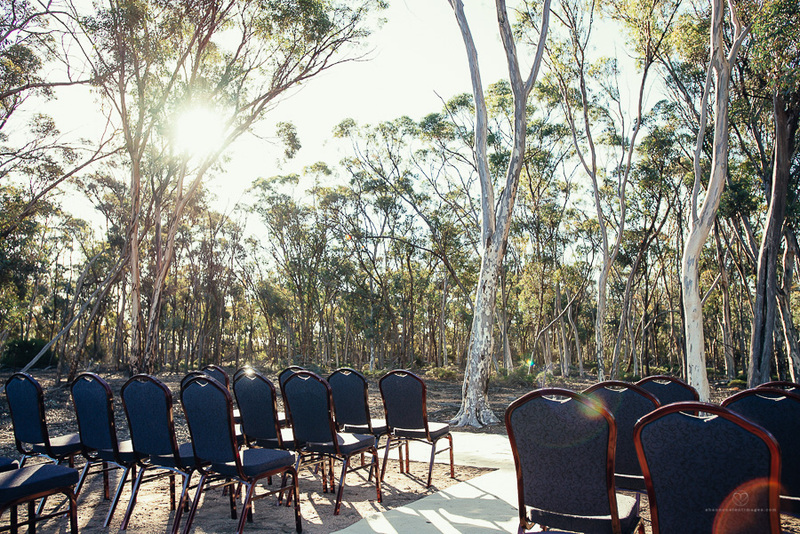 Following the convoy of four wheel drives along a dusty road to the far reaches of the farm brought us to the ceremony location, a perfect bush setting, miles from anywhere….. Cambinata Yabbies in Kukerin is a 100 year old wheat/sheep farm run by the Nenke family. 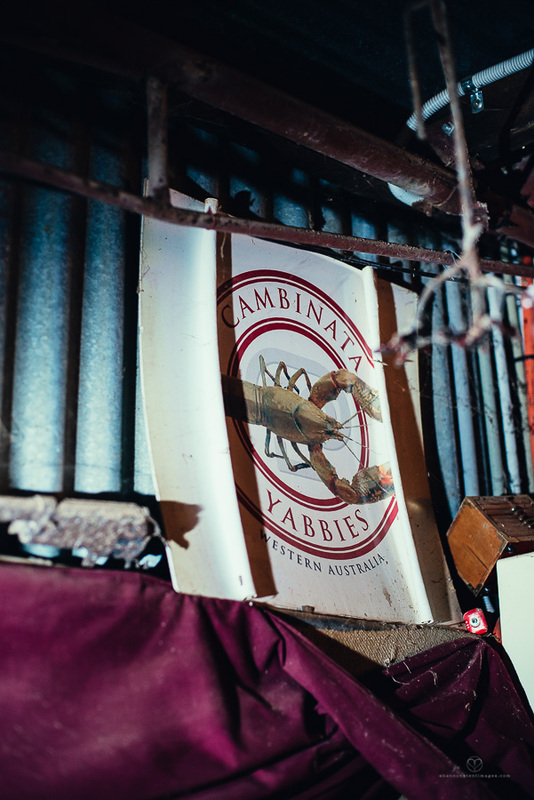 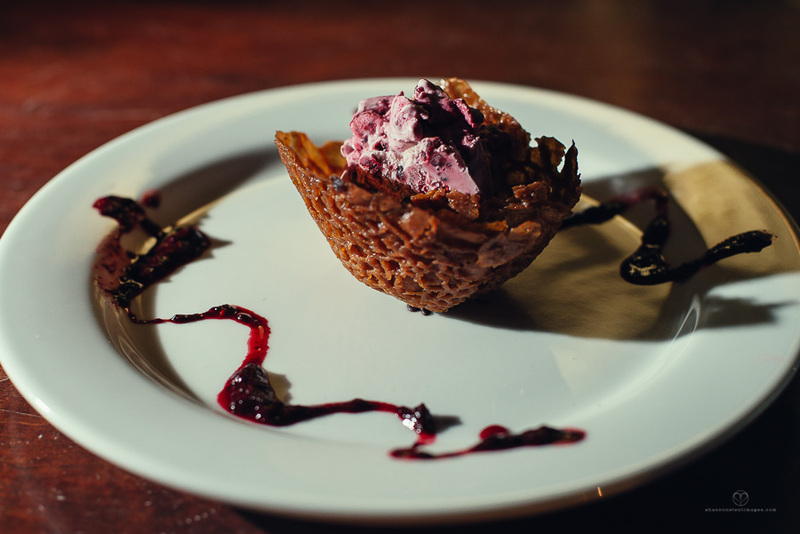 These days Cambinata source WA’s best yabbies from local farms and supplies them to restaurants in the big smoke. 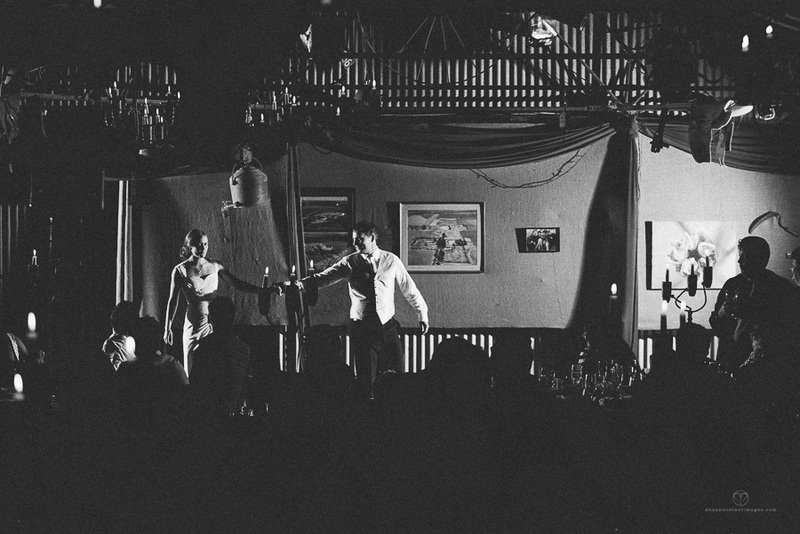 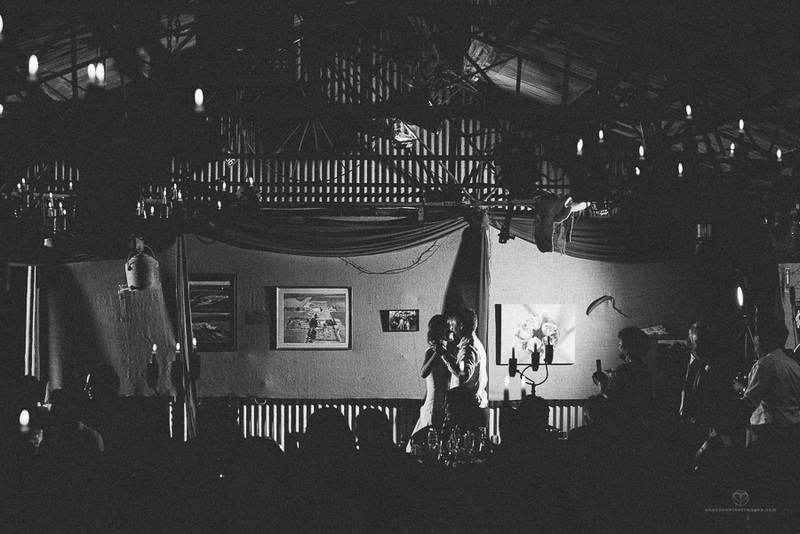 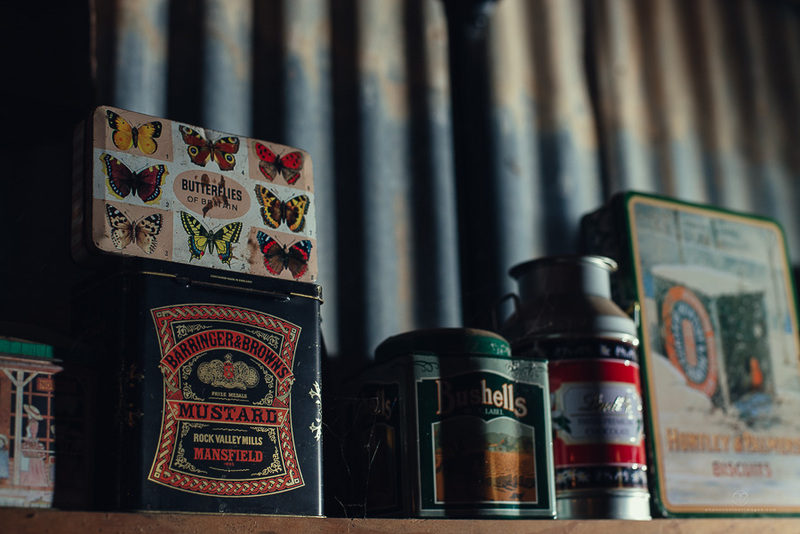 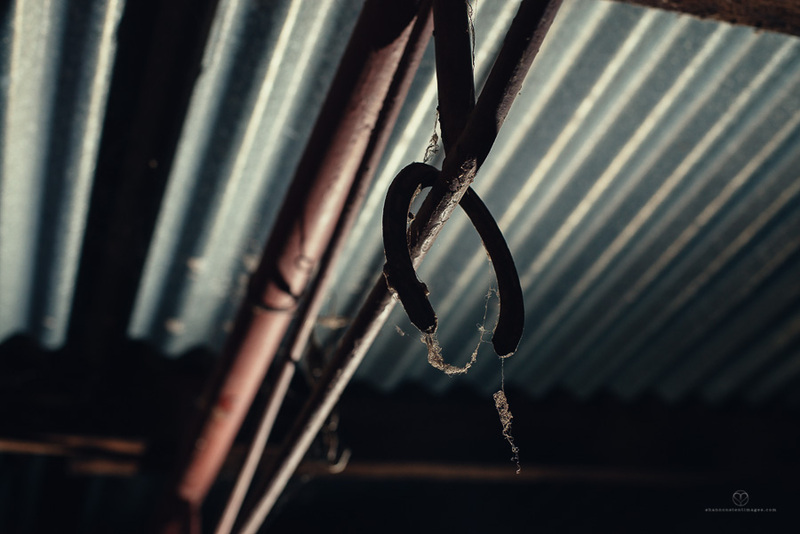 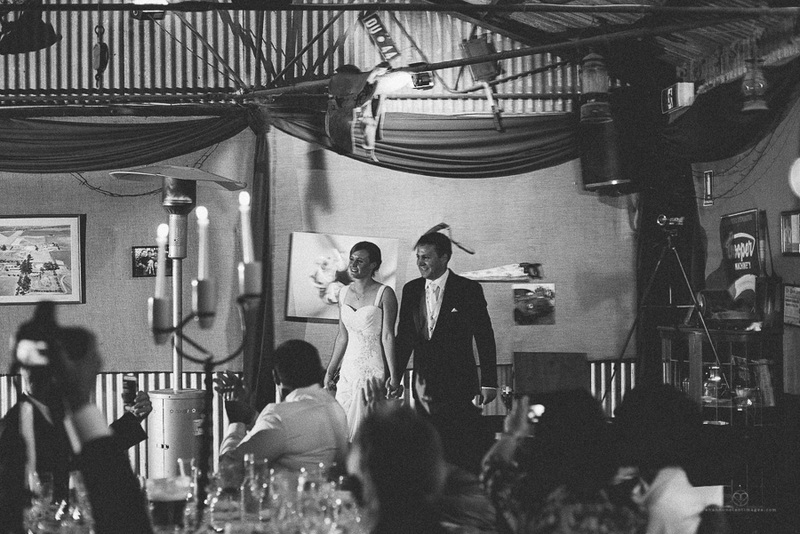 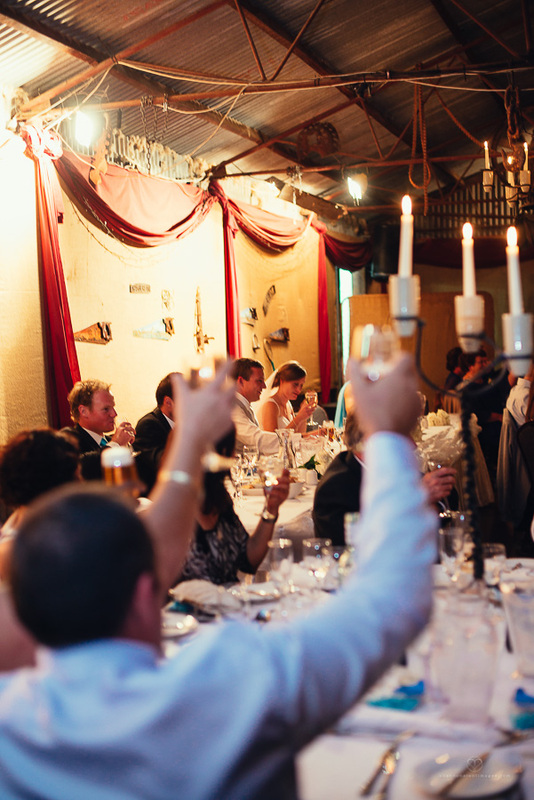 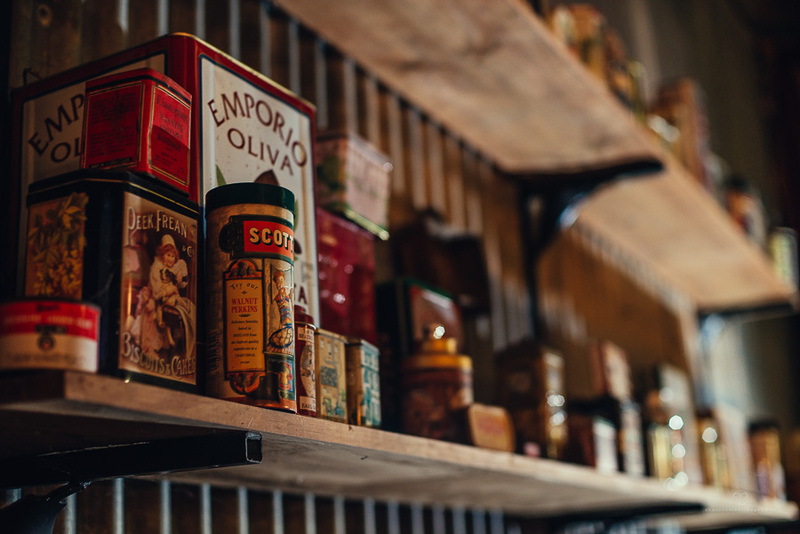 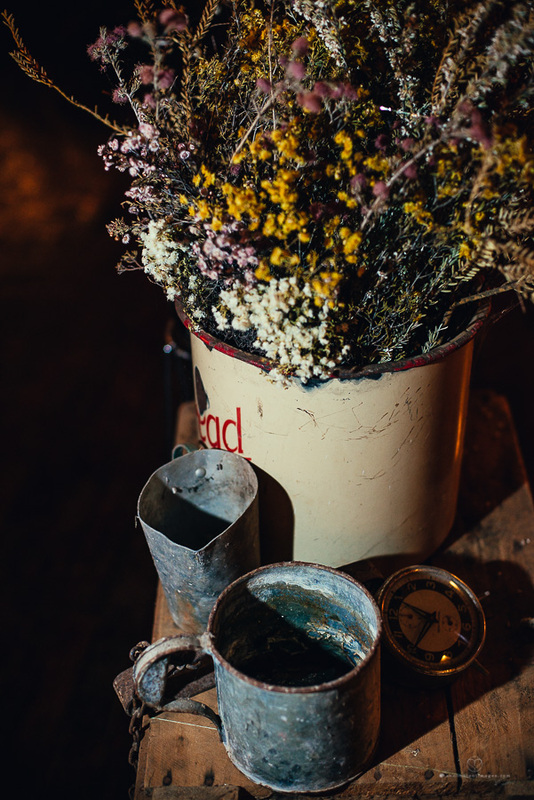 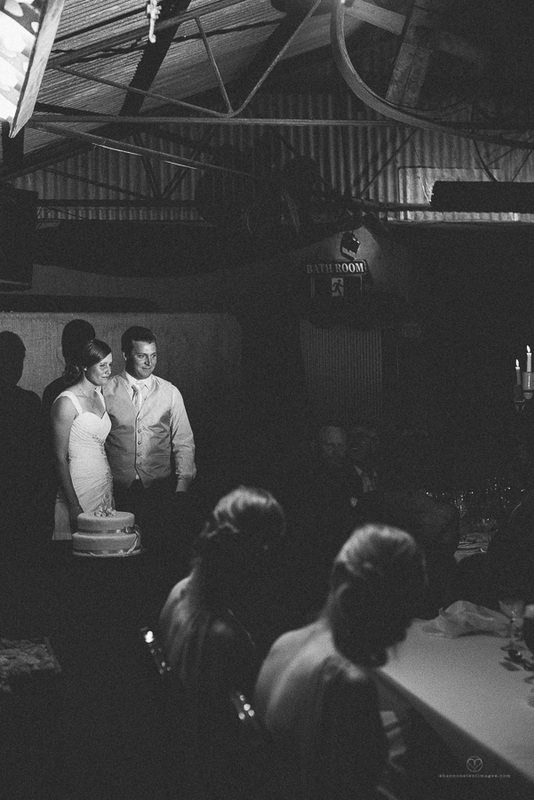 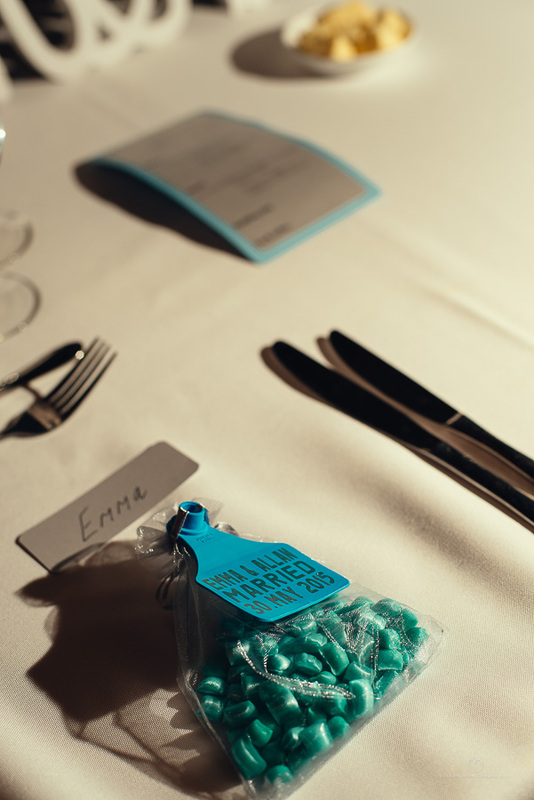 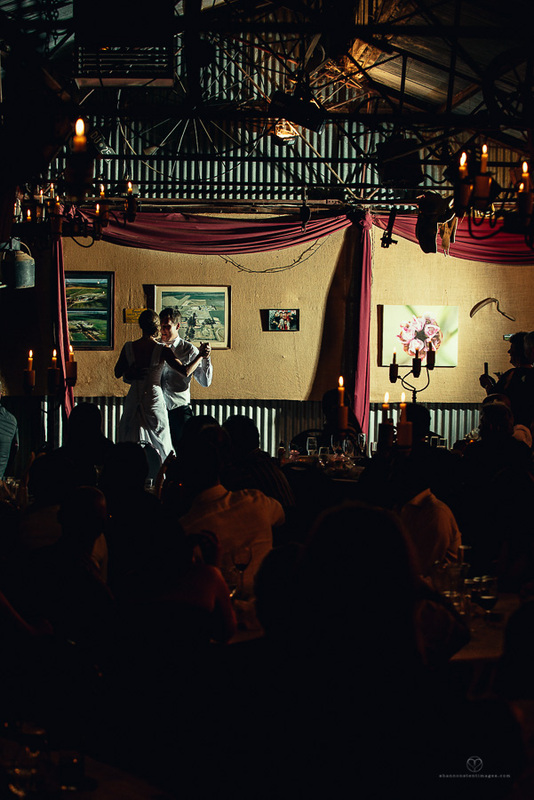 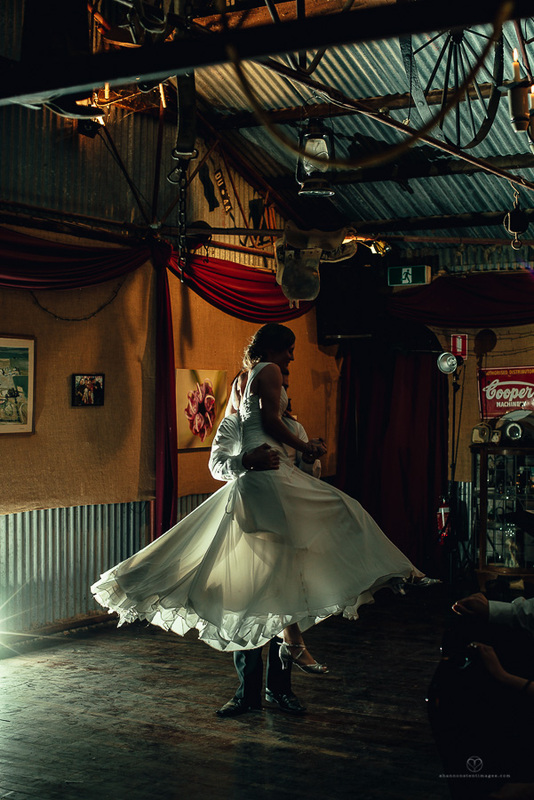 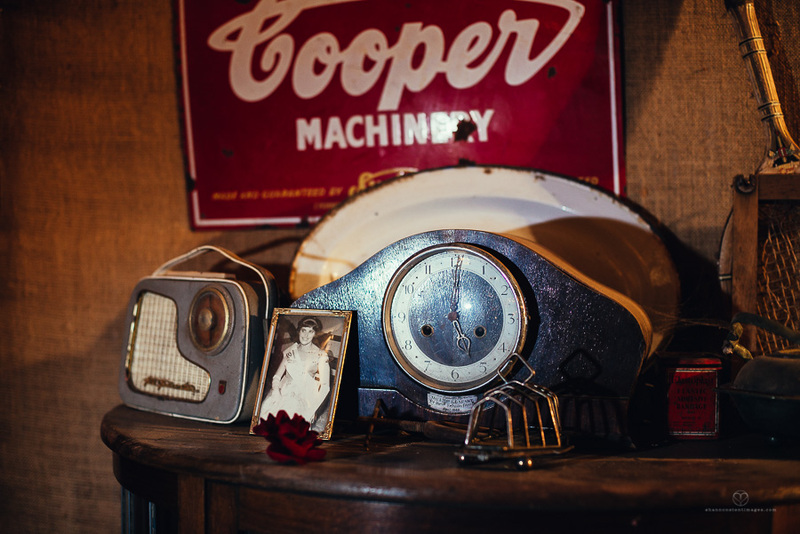 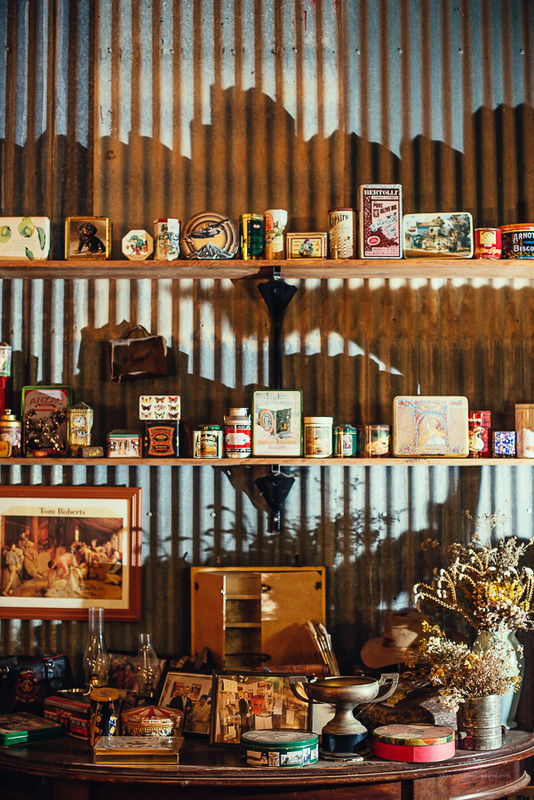 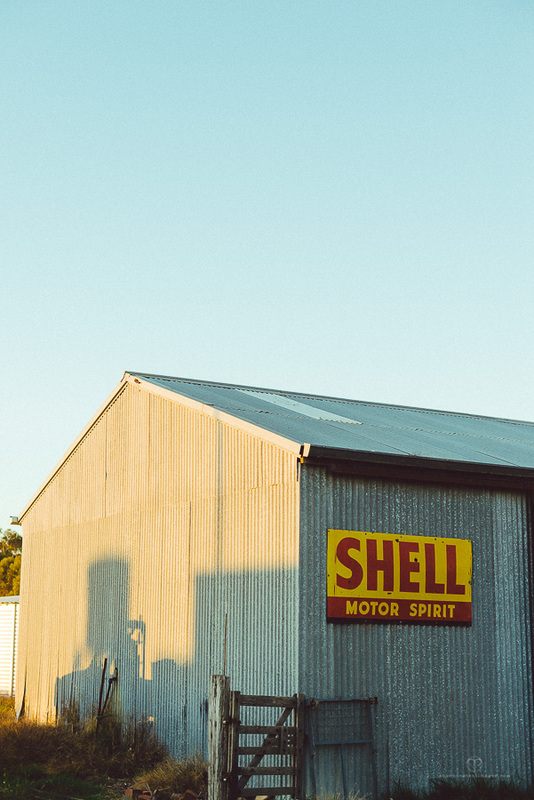 The old shearing shed at Cambinata hosted Emma & Allan’s wedding reception, this place is a historical goldmine that you really must visit for yourself.